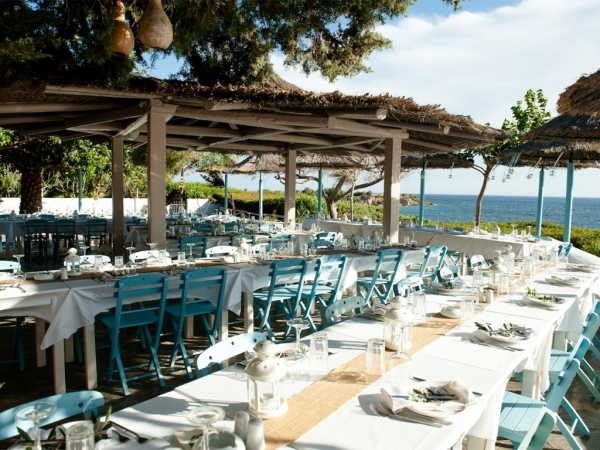 Located in Pefkos with stunning views of the ocean and Pefkos Beach, Philosophia is a traditional taverna with modern twists. 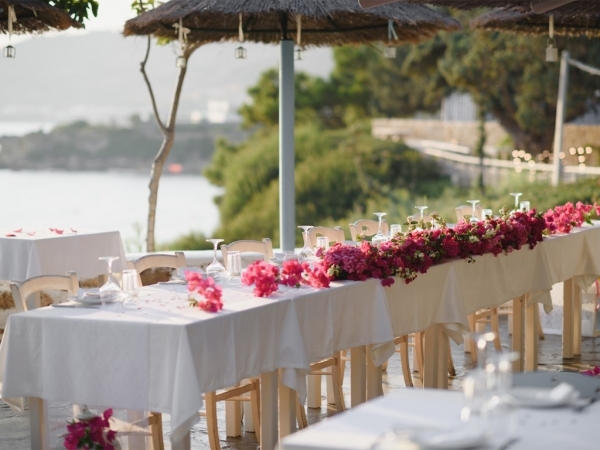 With a fantastic choice of homemade foods and thirst quenching beverages, Philosophia is a gorgeous reception venue, and is guaranteed to make your special day unforgettable. 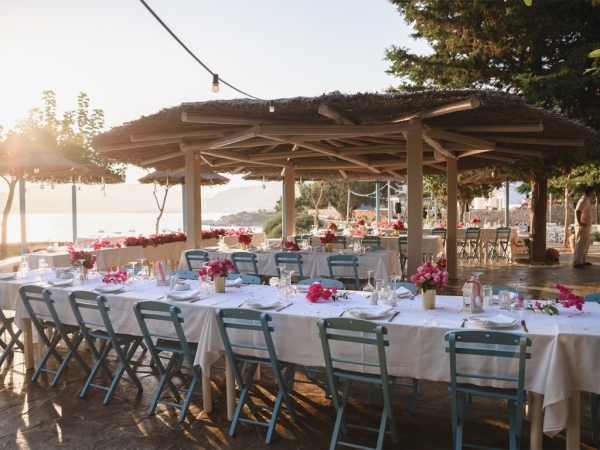 Hold your reception at Philosophia and have access to Pefkos Beach for fantastic photographs and one of the best views in the resort to see that fabulous sunset. 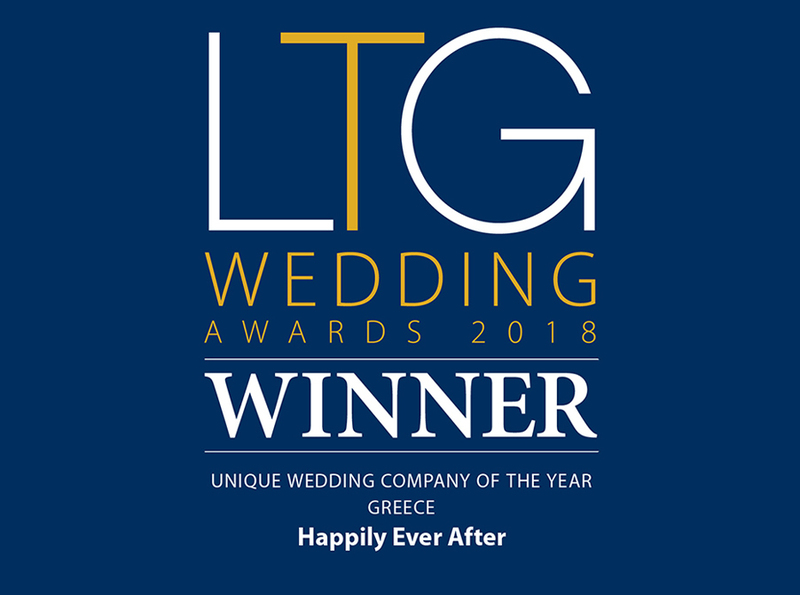 *Due to a recent decision by local authorities ALL restaurants, including Philosophia, are no longer able to host wedding ceremonies. 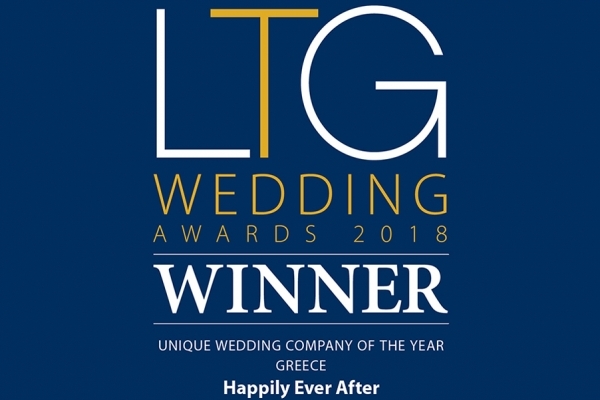 Wedding Ceremonies that have already been booked will be honoured. Symbolic ceremonies and wedding receptions can still be held here.